BBC shares a pic of the man that exposed Kano state Governor Umar Ganduje’s bribery on video. 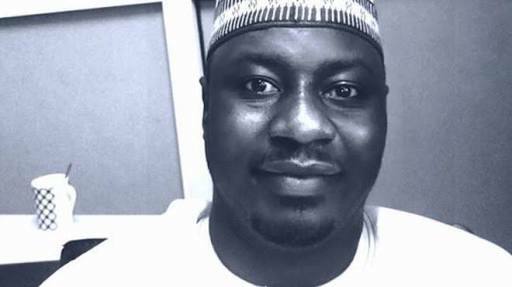 Daily Nigeria journalist, Jaafar Jaafar, said his life is under threat over the trending video. The APC federal government, which claims to be fighting corruption, are said to be at a loss on how to handle or react to the shocking video. Woah! I’m really enjoying the template/theme of tnis website. Additionally, the blog loads extremely fast ffor me on Firefox.